KUALA LUMPUR: K-Pop titan BTS just can’t seem to do any wrong in the US. In a recent announcement of nominees for this year’s American Music Awards (AMA), the South Korean male music group was nominated for the Favourite Social Artiste category. This sees BTS becoming the first Korean artiste to receive a nomination for the awards event. It will be competing against fellow nominees Cardi B, Ariana Grande, Demi Lovato, and Shawn Mendes in the category. But not all of the K-Pop band’s fans, dubbed Army, are happy. According to Koreaboo, some fans have expressed their disappointment about how BTS wasn’t nominated for any music categories. The Favourite Social Artiste category apparently focuses on the power of influence the artistes have on social media platforms. That said, certain fans also pointed out that the Favourite Social Artiste category was created for the first time this year and that alone itself should be something to celebrate about. The AMA 2018 is scheduled to take place in Los Angeles, California on Oct 9. BTS had performed DNA at last year’s AMA event. On a different note, the seven-member band continues to make its presence felt on various Billboard charts. 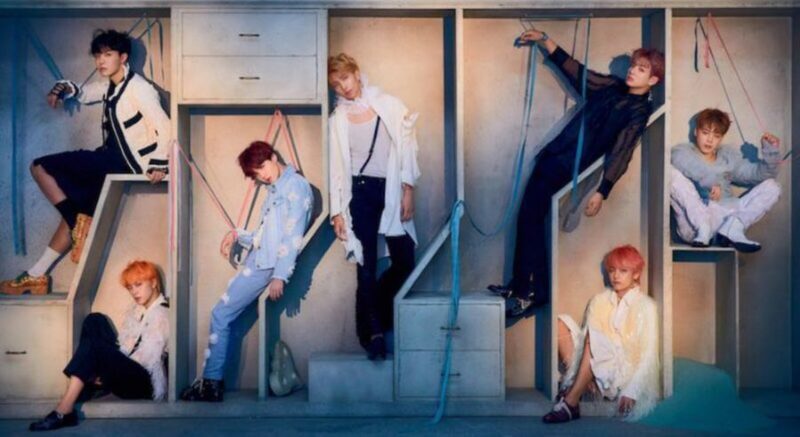 According to Soompi, BTS’ latest album Love Yourself: Answer and title track Idol have made it past the third week mark of being on multiple Billboard charts. The recently-released charts for the week ending in Sept 22, saw Love Yourself: Answer finishing at No. 15 on the Billboard 200 chart after ranking No. 8 last week. For the Hot 100, Idol settled at No. 92 after charting at No. 81 last week. If that’s not enough, Love Yourself: Answer came in at No. 3 on the Independent Albums chart and took the No. 9 spot on the Top Album Sales chart. Canada is also showing love for BTS as it settled at No. 13 on the Canadian Albums chart, while Idol remained at No. 54 on the Canadian Hot 100. The uber popular K-Pop band also remained strong on the Billboard World Albums chart, dominating the Top 3 spots, with Love Yourself: Answer at No. 1, followed by Love Yourself: Tear and Love Yourself: Her in the second and third spot respectively. BTS’ Japanese album Face Yourself was holding steady at No. 8. Last, but not least, Idol remained at No. 1 on the World Digital Song Sales chart. #Showbiz: BTS' Love Yourself World Tour named best concert! #Showbiz: Over 10mil fans follow BTS on V Live!